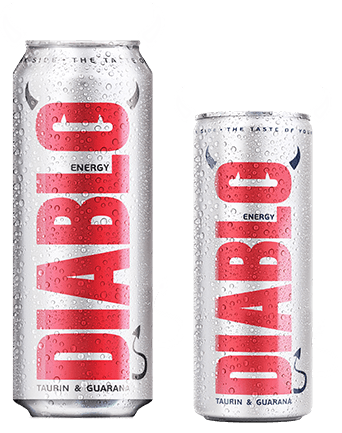 is your alcohol-free version of DIABLO with increased caffeine content, vitamins and rich flavour unlike any others. is your decaf low-alcohol energy drink with extract of schisandra, damiana and vitamin complex. New bright taste. 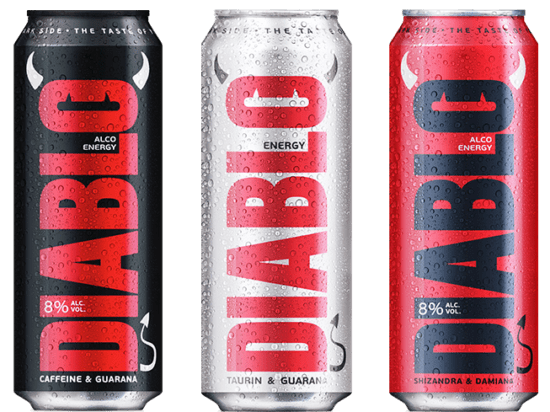 is your low-alcohol energy drink with caffeine and guarana. Powerful and instant effect.